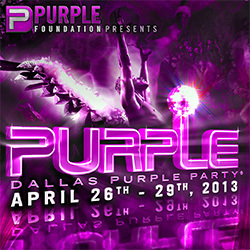 Dallas Purple Party weekend is the biggest gay circuit party event on the Dallas Calendar, attracting thousands of guys from around the world, for this nonstop weekend of dance fun. The weekend consists of six big parties including the legendary pool party. Events include Friday’s Ignite the opening party, Saturday’s Rise, the pool Party and the main event – The Purple Party. 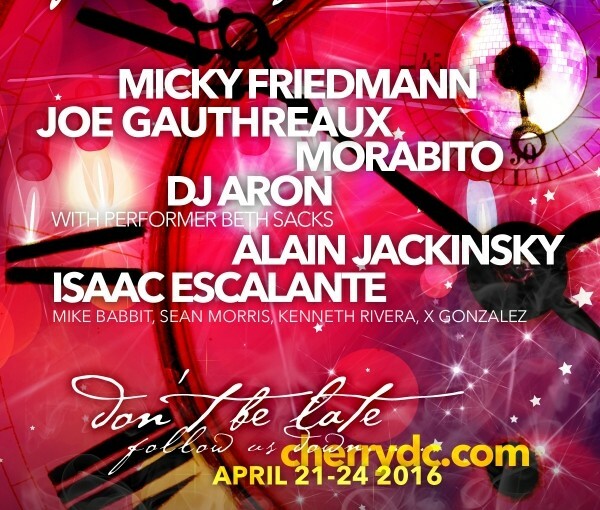 On Sunday its Resurrection, the after hour’s party and finally Glow, the closing party. The parties are held in different venues in the centre of Dallas. Many of the gay bars and clubs on The Strip, Cedar Springs Road in Oak Lawn will also host special parties as the gay neighbourhood fills up with guys ready to party for one of the biggest weekends of the year. So what is a circuit party? A circuit party is a large dance event. It extends through the night and into the following day, almost always with a number of affiliated events in the days leading up to and following the main event.